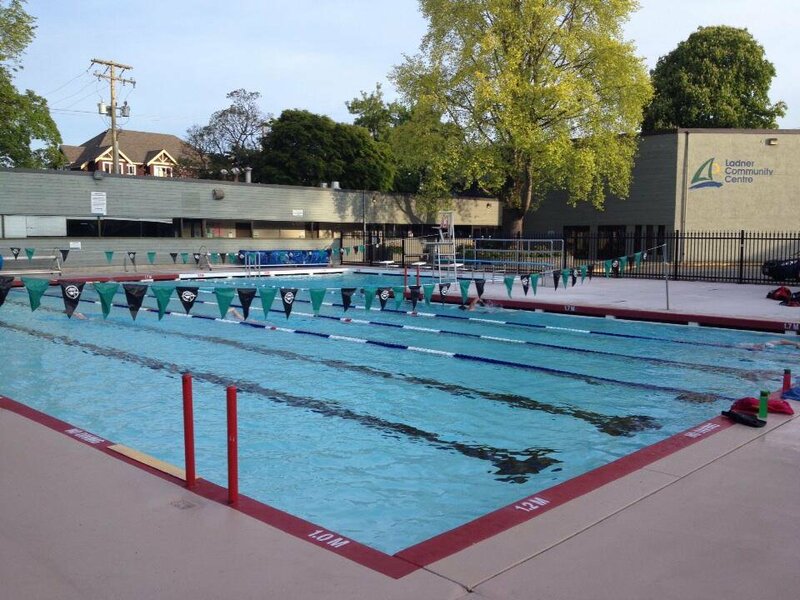 « Summer Swim Season Starts! This informal gathering is an opportunity for new Stingray parents to meet our Coaches, as well as members of the Club Executive, and to get answers to all their most pressing summer swimming questions, such as: What is a swim meet? What can I do to work off my fundraising fee? Why do I need to bring a highlighter to a swim meet? What do I do when I arrive at a meet? What are the different swim divisions? What do coaches expect from their swimmers? …And much, much more! 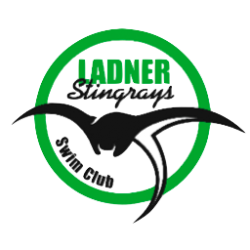 Last year’s Orientation evening was well-attended and a huge success, and we look forward to once again welcoming all the new members of the Ladner Stingrays on May 2, 2019.